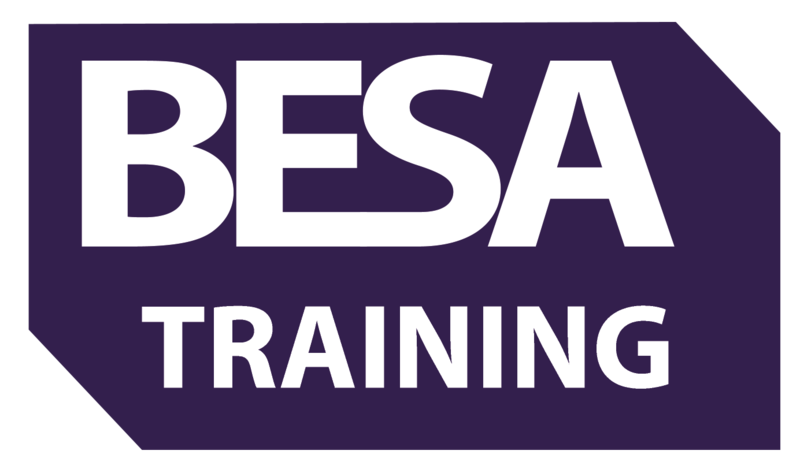 As the training arm of the Building Engineering Services Association (BESA), BESA Training facilitates and delivers approved training and certification throughout the whole of the building services industry from apprenticeships to short courses. We set standards and accredit qualifications for the Building Services sector in association with industry trailblazers. We develop and provide approved training programmes and certification for licensed centres, as well as delivering 26 Framework apprenticeships. We are now launching 7 employer-led Trailblazers as well as a new End Point Assessment Organisation, so that employers can develop high quality, specialised engineers. Also offering specialist training for F Gas with DEFRA, Health & safety to BuildUK and CSCS standards and experienced worker programmes, BESA training are the specialist provider for the Building Services Industry. As the trade association for the building services sector, we have an awareness and requirement to ensure that anyone who is looking to build their career within building services has the opportunity to do so. We actively encourage women to come into the industry, as they are one of the most underrepresented groups within the sector. We participate in Women in Engineering events and continue to develop case studies making sure that women are aware of the career choices available to them. We are also encouraging all underrepresented minority groups including more LGBT, ethnicity and people with disabilities or poor mental health to come into the building services sector, through partnering with leading charities and organisations such as InterEngineering, Samaritans and Mates in Mind. We have a mental hub and diversity hub on the BESA website and continue to develop case studies. We are in the process of creating a BESA Ambassador project which will be rolled out with schools and colleges so that potential engineers of the future have the knowledge of the industry from an early age. We are working with an employer in Manchester, who have an early year’s talent programme which target groups from Primary school level upwards, encouraging them to start thinking about what engineering is and potential future choices. Once on programme, BESA Training work closely with employers, training centres and colleges to ensure that ongoing support is available and that equal opportunities is adhered to across the board. Think of an apprenticeship as a long term career path, not just a job.